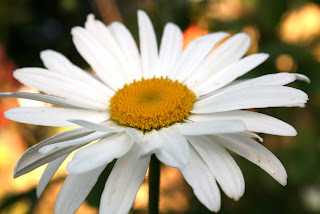 I really do like daisies (ok, what is the plural of daisy? Both ways I typed it don't look correct.) Even had them in my bridal boquet. Nice boquet it was. Hope you like this one.